Valentine’s Day might be behind us, but that hasn’t stopped people from spreading the love. For most, a box of chocolates or a bouquet of flowers would be the first gift that springs to mind, but things appear to be a little different in Russia. 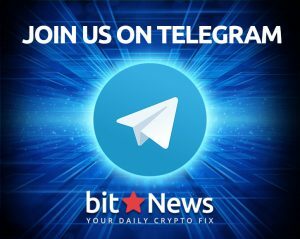 It’s well known that the crypto market is booming in Eastern Europe, but it now appears to be carrying some romantic intentions as well – especially when it comes to International Women’s Day. According to a new survey, more Russians feel that their wives and girlfriends would be happy to receive Bitcoin as a gift opposed to other, more traditional gifts. International Women’s Day is celebrated all around the world, but in Russia it actually takes the form of an official holiday. 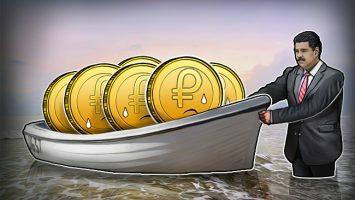 Mail.ru has revealed that the crypto craze is influencing decision-making when it comes to gifts for this particular occasion. More and more Russian men are now bypassing the usual gifts – along with cash – and showering their partners with Bitcoin and other cryptocurrencies instead. The poll – made up of 4,000 people – revealed that 14% of men prefer to give gadgets – such as the latest iPhone – but that’s certainly not the story here. 13% of those polled planned to surprise their other half with crypto cash, with many openly stating that it was the “best present”. 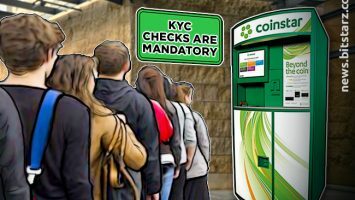 In a further poll, it was revealed that 60% of those giving crypto opted for Ethereum – which shouldn’t come as any surprise. Following that, Bitcoin was the digital currency of choice, with 22% opting for it. 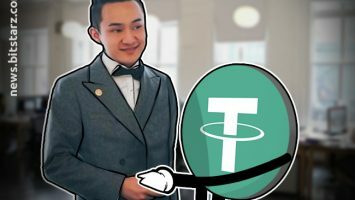 Even a few lesser altcoins were also tinged with romance for International Women’s Day, as Litecoin and Ripple made up 5% of the poll each. 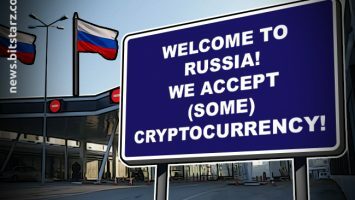 When love is in the air, it appears that Russians are going crazy for cryptos. However, the same can’t be said of the country’s general interest, as statistics show that it has taken a dive as of late. Confirmed via trend reports, it’s shown that searches related to cryptocurrencies have fallen on both Google and Yandex – Russia’s leading search engine. Since the turn of the year, searches mentioning the term Bitcoin have fallen by more than 80%. At the same time, Yandex searches related to Bitcoin have fallen from 8.5 million to 4.3 million. Bitcoin searches peaked prior to Christmas according to Forbes, when the price of the market-leading cryptocurrency approached $20,000, but as the price has dipped so has the public interest. While cryptos have become a go-to gift, the public interest will likely see a resurgence when Bitcoin’s price returns to form. 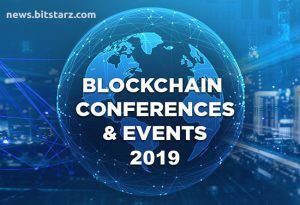 Confirming this opinion, Stanislav Shakirov (Digrate founder) said, “What we are seeing now is the testing of a new technology before its adoption in societies, with the serious growth yet to come”. So, those lucky ladies receiving Bitcoin as a gift this International Women’s Day could find that it is worth a lot more in the very near future. Who would have ever thought that Bitcoin would become a leading romantic gesture? 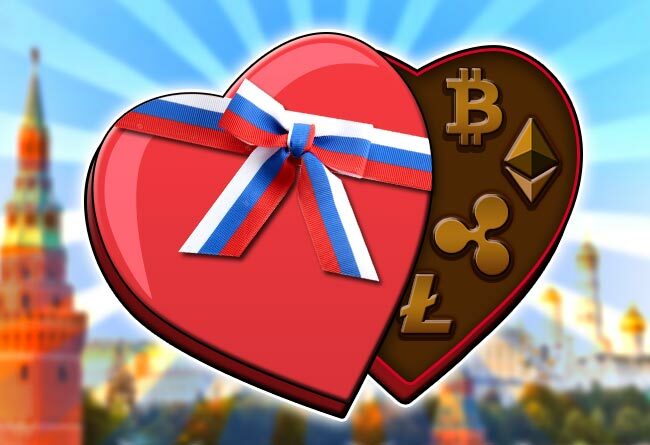 Russians have found it in their hearts and wallets to make cryptocurrencies symbols of loves and affection. Next time Valentine’s Day, International Women’s Day, or even Christmas rolls around, it’s time to forget the flowers and instead give the gift of cryptocurrency!